Research has revealed an interesting link to the lunar animals of Hekate in the Greek Magical Papyrii of the London Paprus 121 (PGN II) and the Mansions of the Moon (Weinstock, 1949), however it has so far failed to nail down a source for the list. Indeed if it was meant to be a list of animals attributed to Hekate it had shortfalls. However there is a pattern, which suggests that the list might have originated in Egypt and was adapted until its original meaning was lost. The London Paprus provides a list of 20 animals which it says are attributed to Hekate. Weinstock says that this indicates that there are two lists of lunar animals and finds another eight from another Paprus to make up 28 the number of lunar days, and by extension the lunar mansions. Ox, Vulture, Bull, Beetle, Falcon, Crab, Dog, Wolf, Serpent, Horse, She-Goat, Asp, Goat, He-Goat, Baboon, Cat, Lion, Leopard, Field-Mouse and Deer. There is nothing to indicate that the order has to follow any scheme. There are a few that are missing from the list: Beetle, Crab, Dog, Wolf, Horse, She-Goat, He-Goat, Lion, Leopard, Field Mouse and Deer. However, these can be explained. The Oryx was a deer and some of the sheep attributions might be goats (the so-called He Goat of Mendes was actually a Ram. Mendes was known as “The Domain of the Ram Lord of Djedet)). The fact that the Papyrus mentions three types of goat (even at the best of times there could only be two) suggests that in some instances cow or sheep was intended). Egyptians did not have a wolf either – the golden Jackal has been recently proved a species of Grey wolf, but pre-dynastic Egyptians did not have access to DNA testing. The Horse would not have arrived in Egypt when the Nome list was compiled. 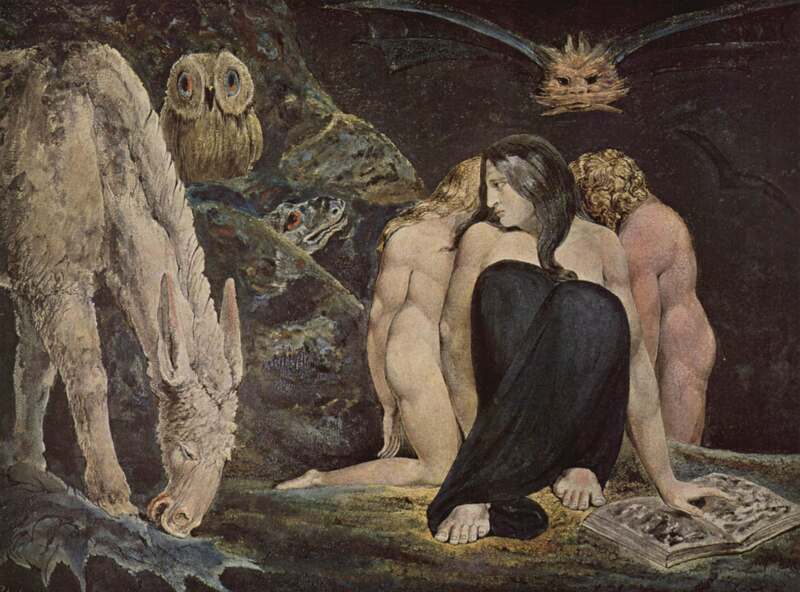 Hare is not on the later list but was a moon animal who was associated with Hekate and a Nome. It could have been replaced by the Ancient Greek field mouse (and was associated with Hekate). All that is missing then from this list without explanation is the Beetle, the crab, the Lion and the Leopard. The crab and the lion were symbols which were a later form of astrology and to the Egyptians the Beetle was associated with the sun and not the moon (and was Nomeless). Pakhet was a lion goddess who was associated with Artimis who might fit the bill (she was worshipped in Speos Artemidos which is in the Oryx nome so that is a dead end). What this then would suggest is that there was a lunar calendar probably based around Thoth or Khonsu or a similar lunar god. However, this controlled 28 of the Nomes which had a closer association with the moon than the solar Nomes. What was so important about the nomes? The Nomes were an integral part of the Egyptians’ idea of themselves and their country. In Dynastic times the standards from each Nome were a part of a key ritual called the Heb-Sed. This ceremony was the method the Pharoah symbolically renewed his sovereignty and rule of the country. Scenes on the walls of a Dendra temple show a delegation of priests arriving for a council in which each priest carried a standard bearing the Nome of the city he represented. It is possible the Nome standards could have stood in the boundaries of their provinces, much as road signs do today. In his book ‘Early Hydraulic Civilisation in Egypt; a study in cultural ecology’3 , Karl Butzer suggests the Nomes could have had socioeconomic and ecological implications. The Nome may have been a way of marking out irrigation networks, which became the basis of settled village life. Effective management of the land was the job of the Pharaoh and some of the early rulers are depicted digging canals. The Nomes are important to an understanding of the way Egypt mapped out their spiritual landscape. The Egyptians believed their country was a mirror of both heaven and the Underworld. Each Nome had a God or Goddess appointed to rule it and was given a heavenly and underworld location. Just as you could journey on a boat up the Nile, it was possible to sail on the Heavenly Nile, which was the Milky Way, or through the river of the Underworld through the various Cities of the Dead. It is likely then that the Egyptians would find a physical correspondence between the progress of the moon and their own Nomes and the animals represented. The journey of the moon through the mansion would be a Journey down the Nile stopping off at key Nomes. Why are they so different from the Papyrus? It has long been pointed out that the Egyptians did not have use for a lunar calendar and moved to a solar one based on Babylonian design. It is possible that their lunar model might have merged with astrological teaching, certainly it had at least a thousand years to do so and past on to the Greeks and rest of the world. This would explain the double immigration to the East – the first wave through the Egyptian trade contacts with India and the second through Babylonia. The London Paprus hints that this knowledge might have remained, particularly within the Egyptian magic circles. When the Greeks annexed Egypt, the two magical strains reconnected. By that time, Thoth in particular had lost his connection with the Moon and was replaced by Hekate, who was more popular in that role. This would allow for the introduction of foreign animals which were more in keeping with the new concept. Based on these ideas we can come with an Egyptian and a Greco-Egyptian mansion of the moon. The starting point for this would be the rise of Sirius and have a strong connection with Orion (who was connected with the God Osiris) This means the starting point for the mansions of the moon would be the eight nome (Jackel) which would be at 10 degrees Cancer. The starting point for this would be Aries which is the second Nome Ram. 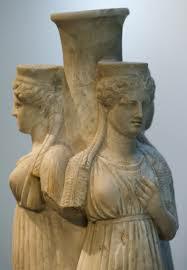 The focus God is Hekate. Cow is replaced with She Goat and Ram with He-Goat. Sheep becomes Ram (this is keeps the ram cult sheepish). Cobra becomes the more general serpent. Jackal becomes wolf and dog (this was arbitrary dog gets the Dog Star). Oryx becomes Deer. While it is far from perfect, we have a system of lunar mansions which explains some of the anomalies of the Magical Papyrus and gives us a format for times for mansions of the moon. There is some duplication which comes from historical rather than practical magical concerns and these may be reconciled through skrying or practical work. Using such measures it should be possible to place all the animals within this format having exhausted the historical considerations.